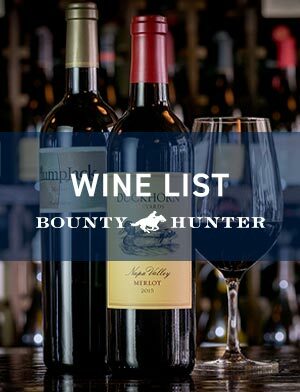 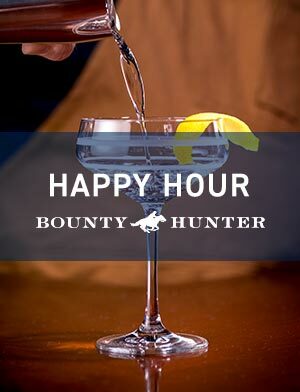 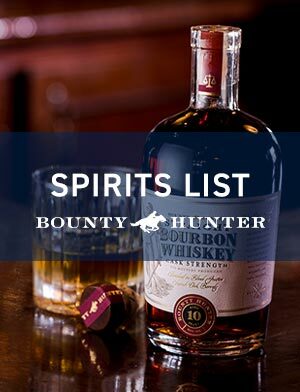 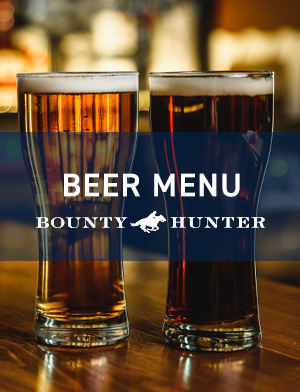 Located in the heart of Downtown Napa, Bounty Hunter is a place where you can enjoy a delicious and relaxed meal and have access to a library of wines and spirits that can be enjoyed on their own, as a part of a tasting, or paired to elevate any dish on our menu. 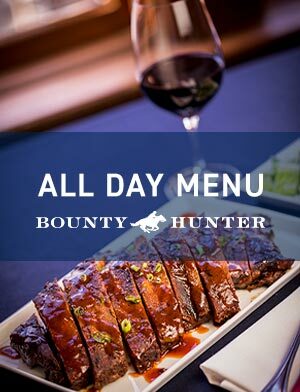 Enjoy local favorites like our BH Beer Can Chicken, or stop in for some of our beloved specials, like our Prime Rib. 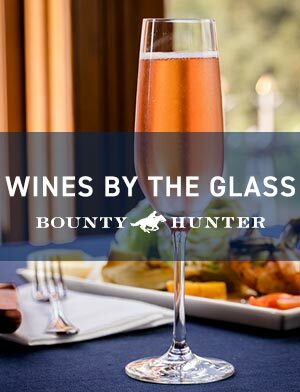 Every menu item is guaranteed to be delicious, and comes with a pairing suggestion from our astounding lineup of wines.